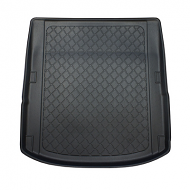 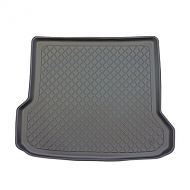 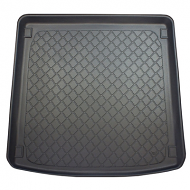 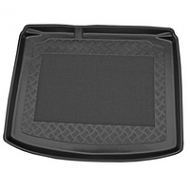 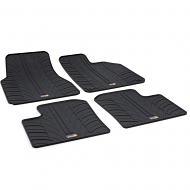 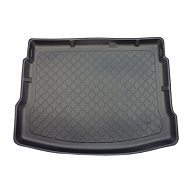 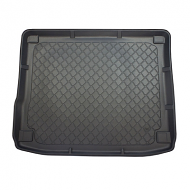 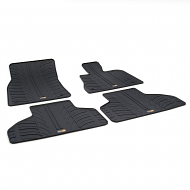 AUDI A6 AVANT ESTATE BOOT LINER 1997-2004. 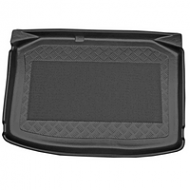 Made from a flexible plastic. 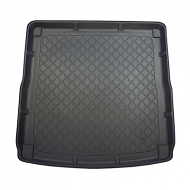 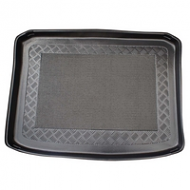 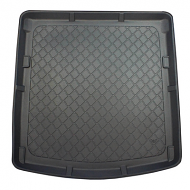 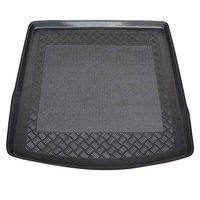 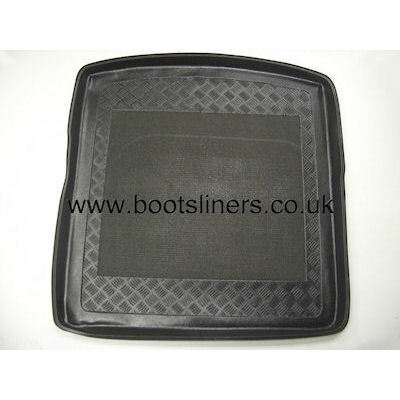 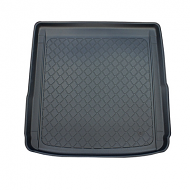 the liner can be rolled for storage and is contoured to fit the boot exactly. 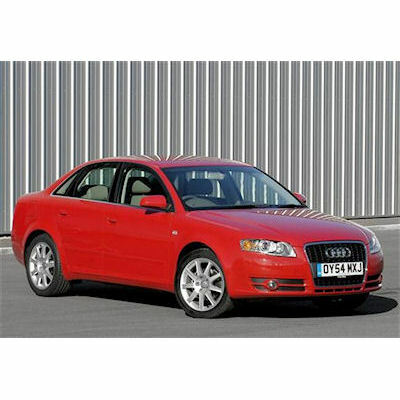 A great accessory for the audi estate.